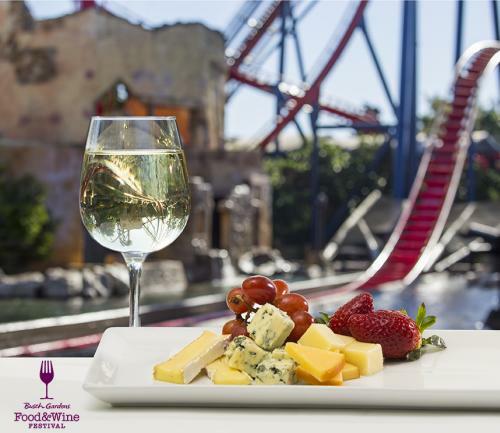 This is the final weekend for Busch Gardens Tampa&apos;s inaugural Food & Wine Festival. Wander the park and sample the mix of taste treats, craft beers and other goodies. Stick around as the sun goes down: That&apos;s when the evening&apos;s concerts fire up. Daughtry takes the stage Saturday. Aloe Blacc closes the two-month-long festival on Sunday.The festival is available with admission to the park. Samples are paid for ala carte. Broadway singer Hilary Kole joins the Florida Orchestra for its pops concert at the Straz Center for the Performing Arts featuring the music of Judy Garland. 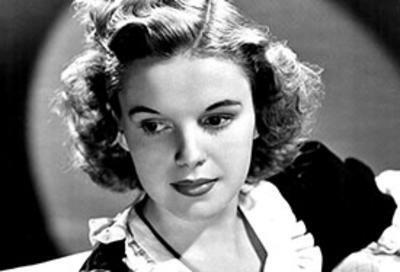 Numbers from “Meet me in St. Louis,” “Broadway Melody,” and “A Star is Born” are just part of the night’s line-up. Of course, the show will include her most famous tune from “Wizard of Oz.” Principal Guest Conductor Stuart Malina will lead the tribute to one of the most famous entertainers in American history. Before the show, step outside the Straz for a 7 p.m. demonstration of the enormous Fin Harp, which turns the building and Tampa Riverwalk into a musical instrument. Milkman Tevya and his fellow villagers of Anatevka teach his five daughters and Tradition! It’s not officially a sing-a-long, but feel free to hum to yourself. Tampa Bay is famous for its Cuban flavor, but it is also home to a growing and diverse Asian population. 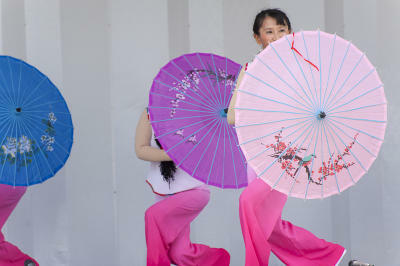 Korean, Chinese, Filipino, Vietnamese, and Laotian cultures have taken root here in recent years. You can sample those cultures during the day-long festival in Cotanchobee Fort Brooke Park on the Tampa Riverwalk. Come for the food, fashion and music of Asia. End the day with a trip to Zoominations, the Chinese lantern festival now underway at Tampa’s Lowry Park Zoo. While Asia Fest fills Cotanchobee Fort Brooke Park, the Tampa Bay International Dragon Boat races will fill Garrison Channel next door. Cheer on your favorite boat at the teams of a dozen or more paddlers churn up the channel racing between Franklin Street and Beneficial Drive bridges. The boats are fearsome. The paddlers are fearless. Races run from 8 a.m. to 5 p.m.